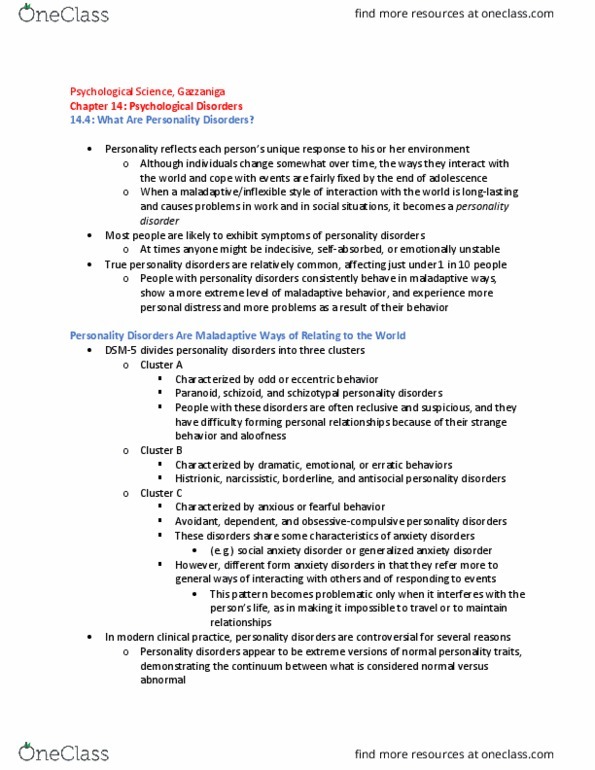 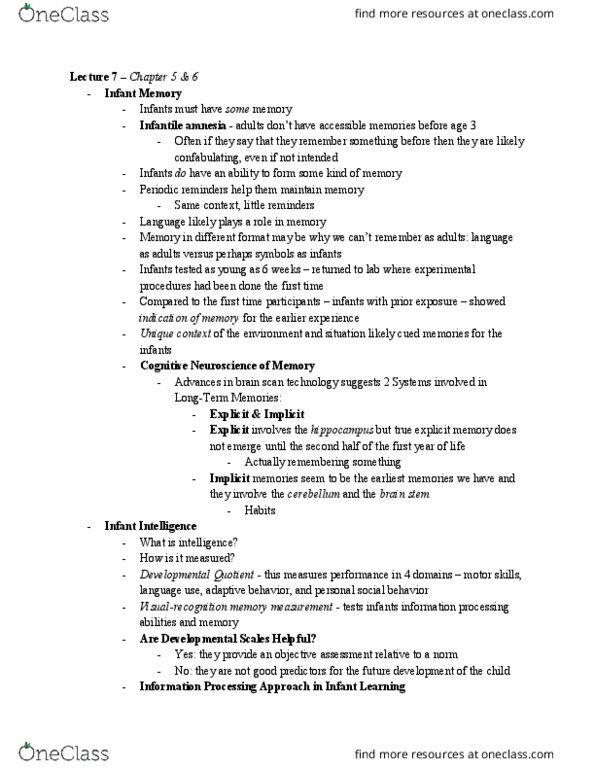 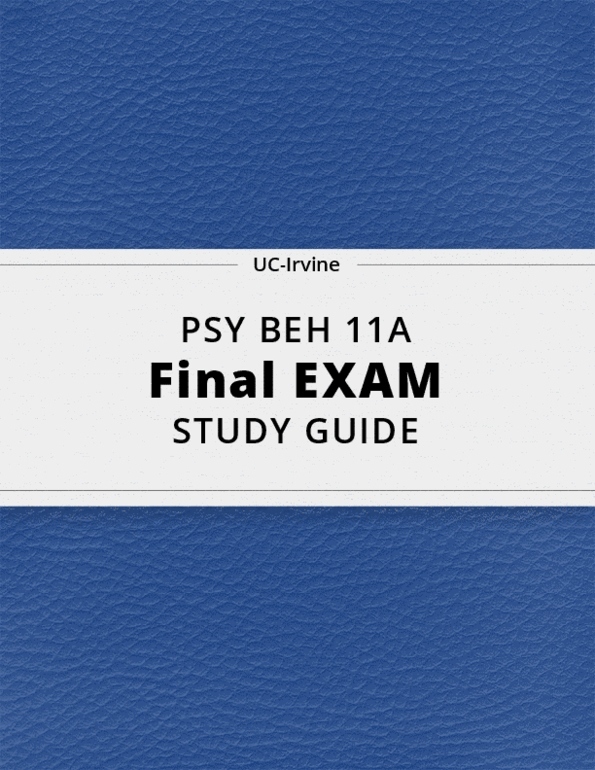 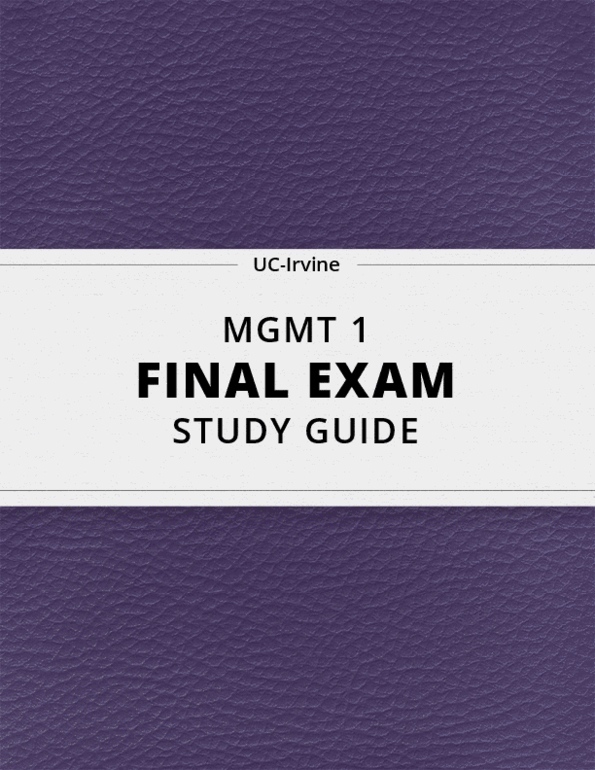 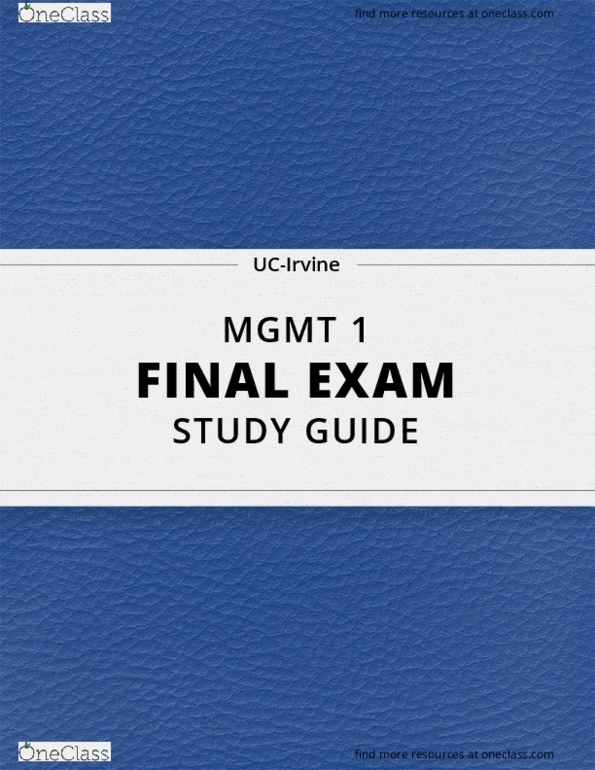 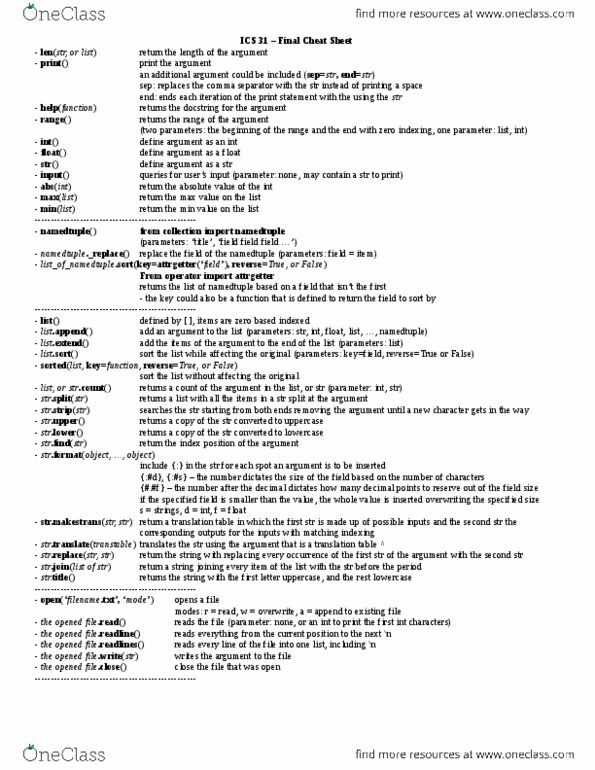 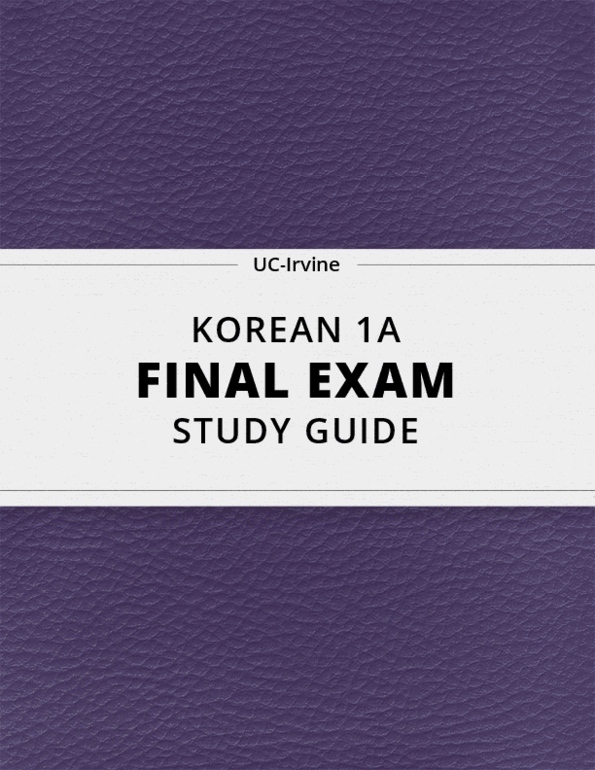 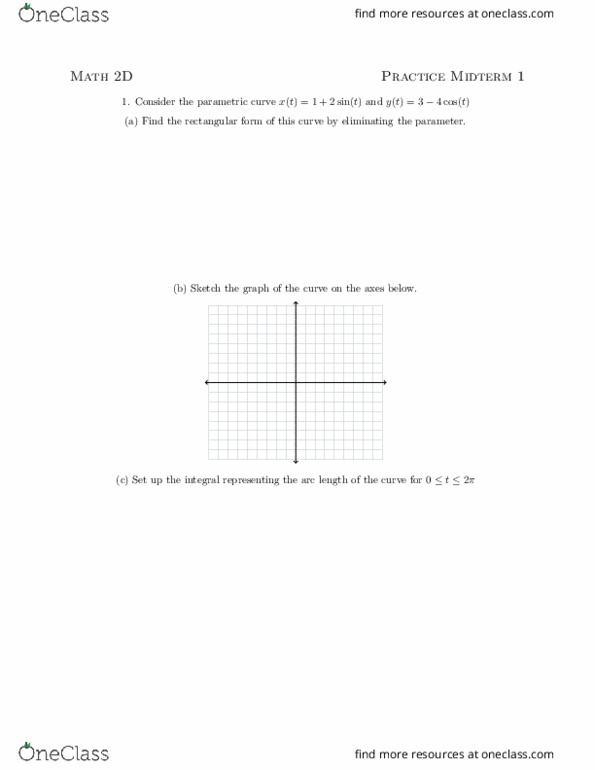 [PSY BEH 11A] - Final Exam Guide - Ultimate 42 pages long Study Guide! 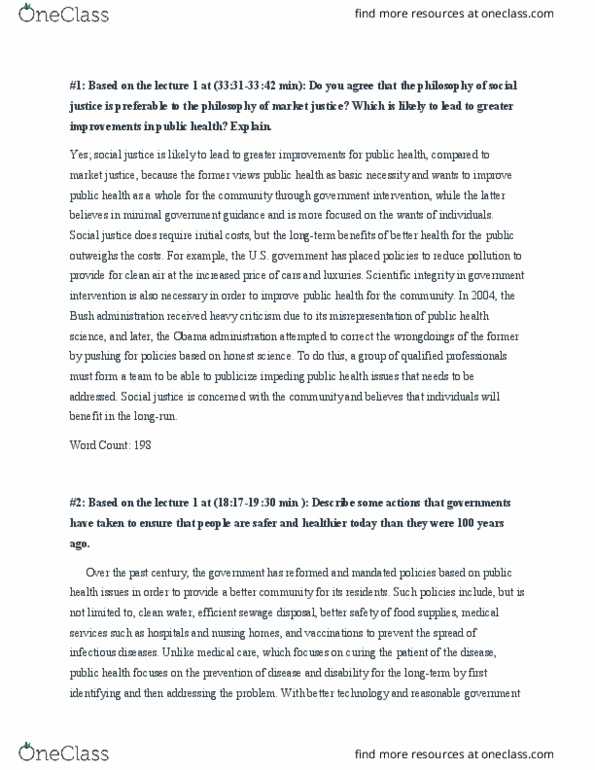 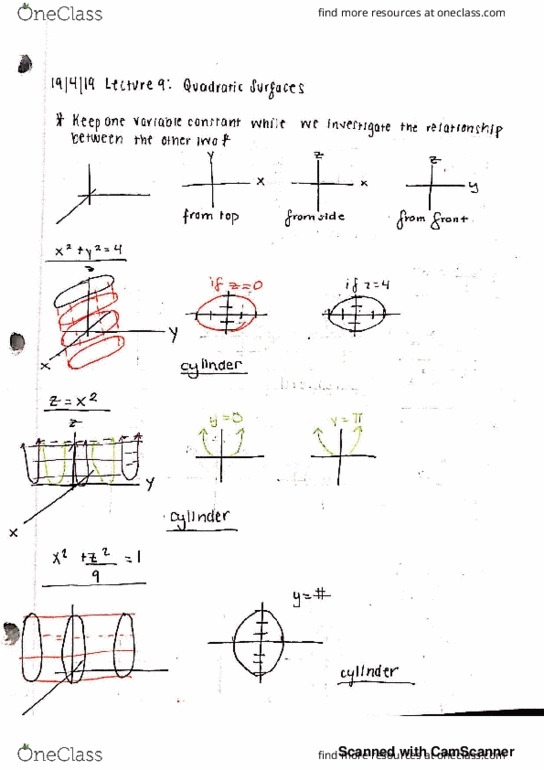 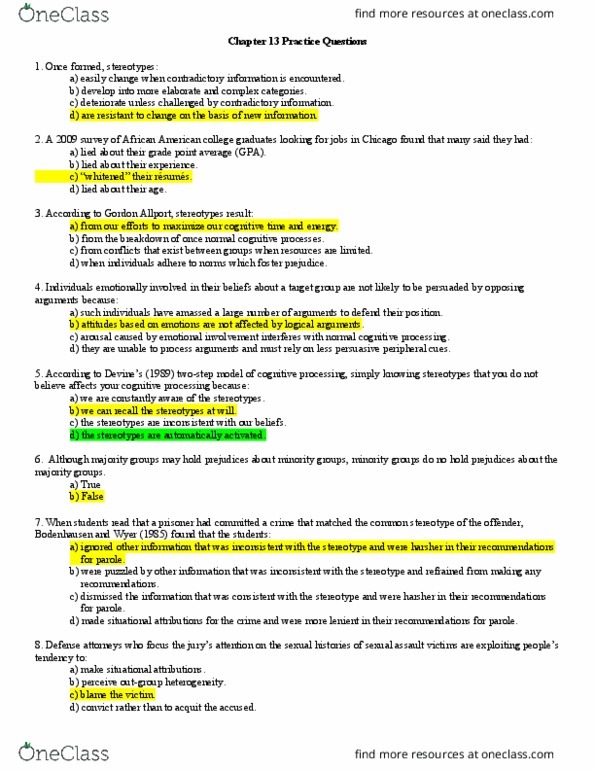 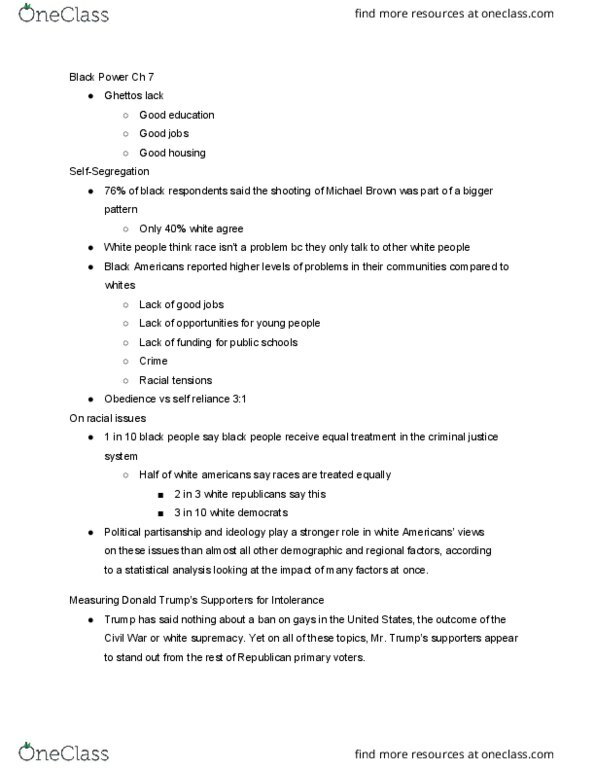 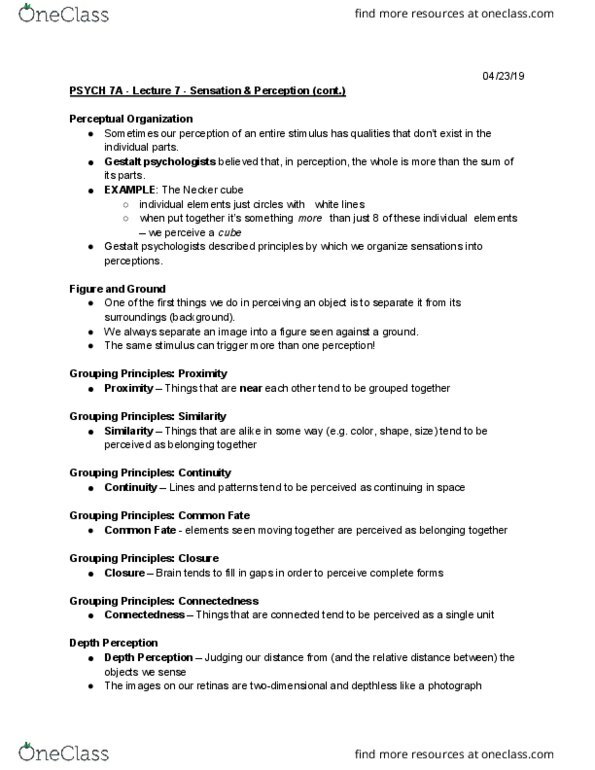 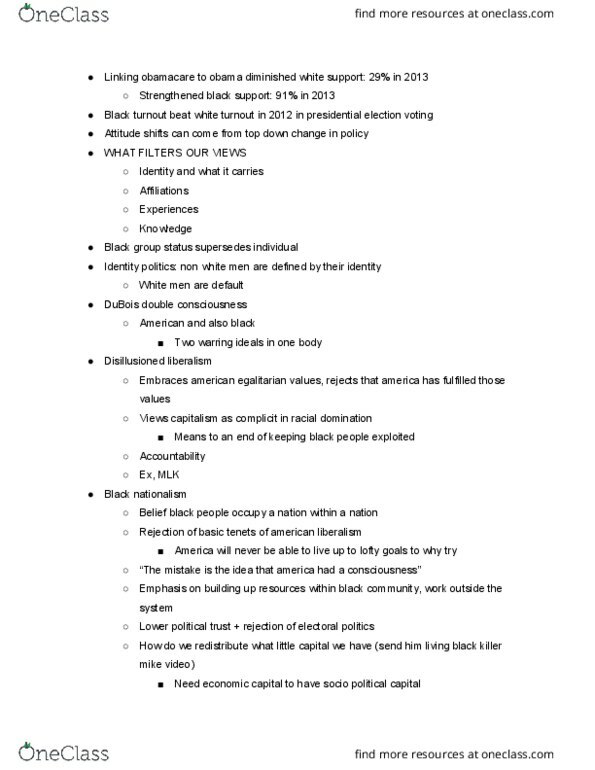 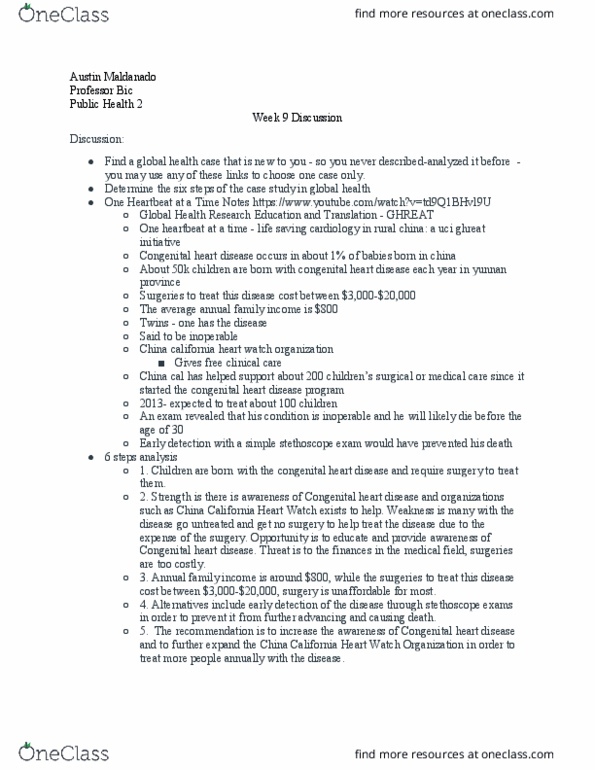 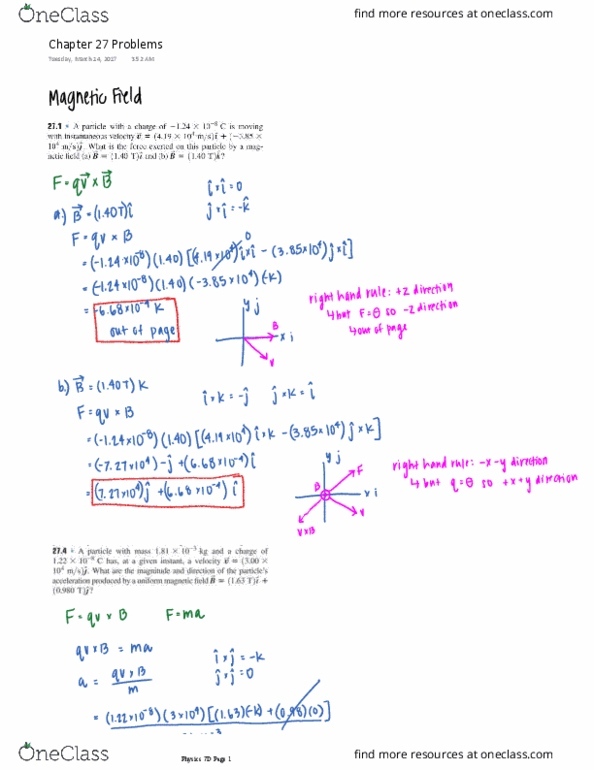 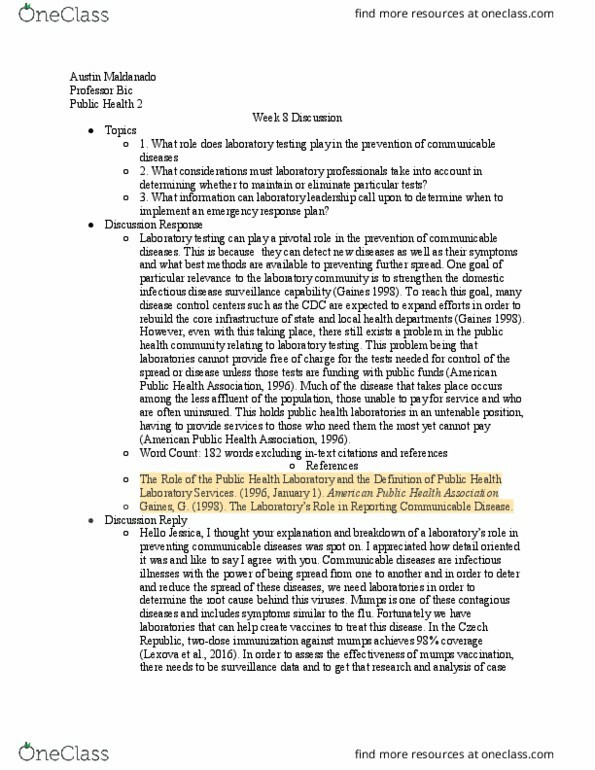 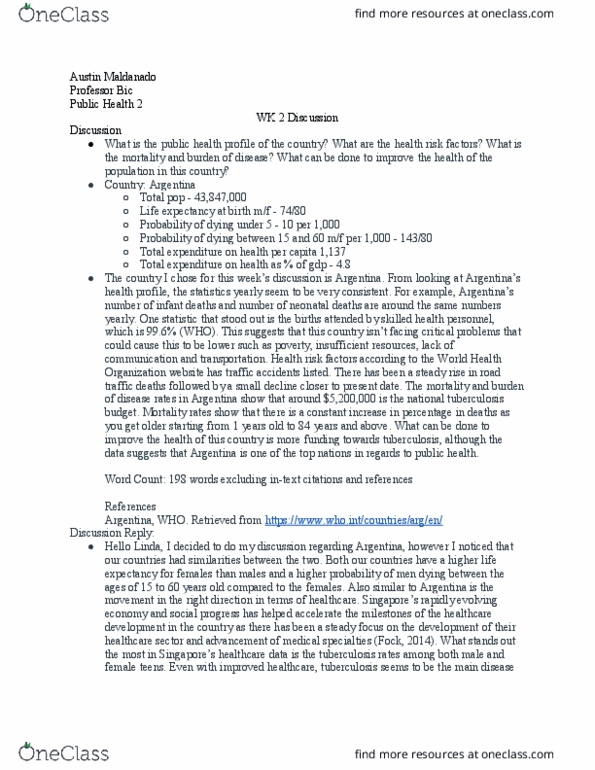 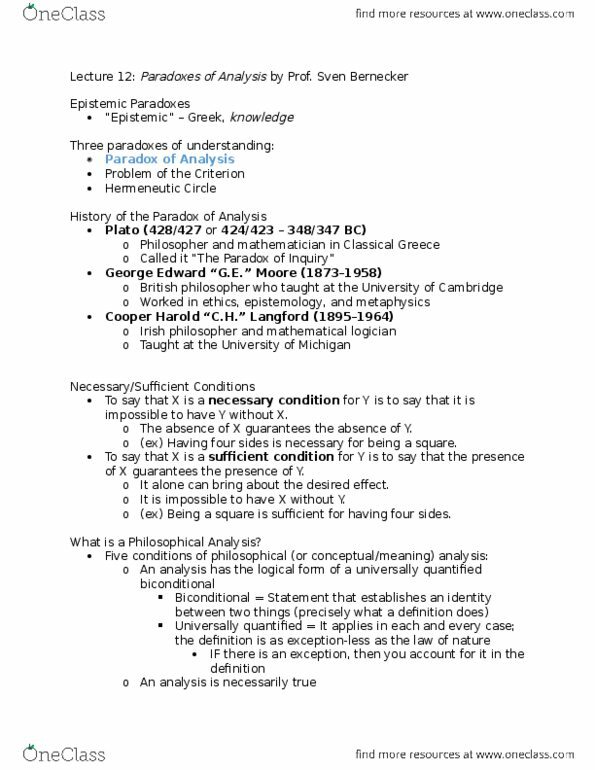 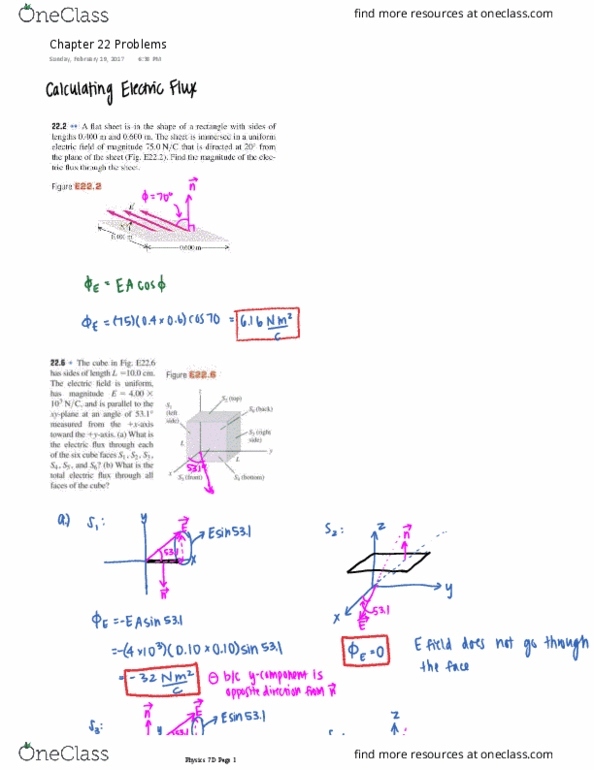 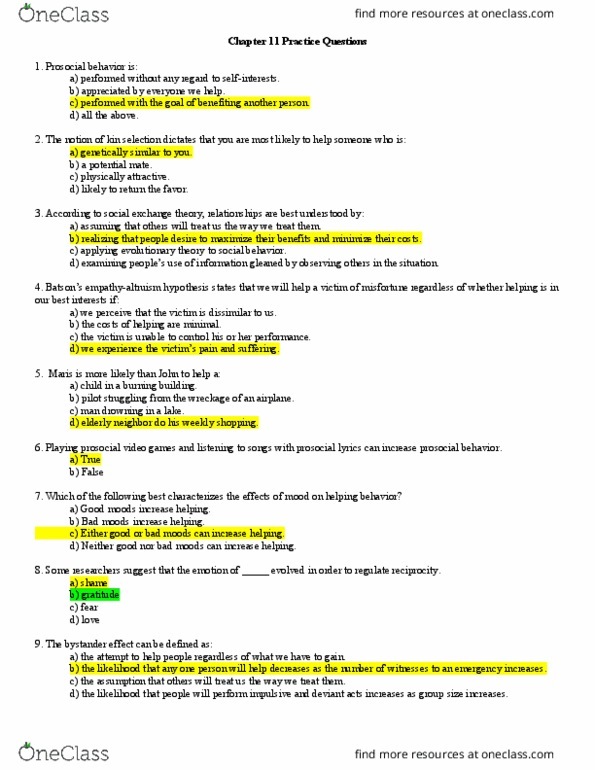 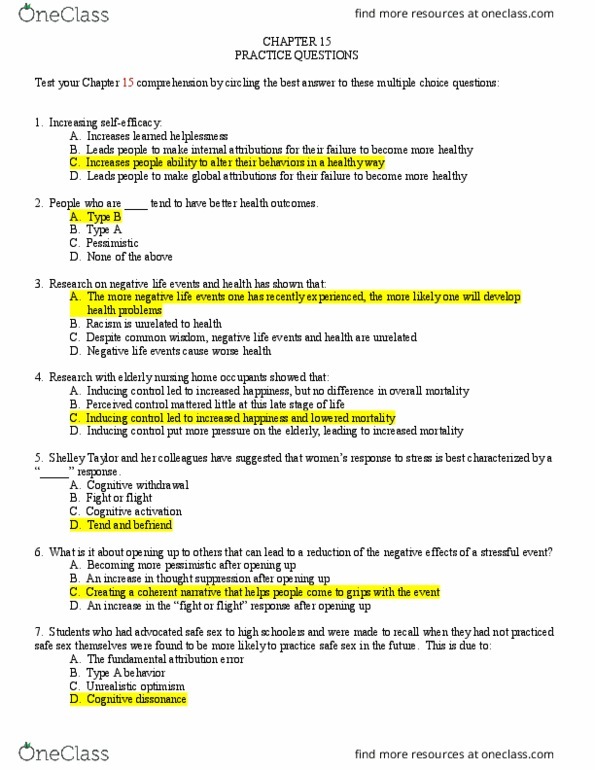 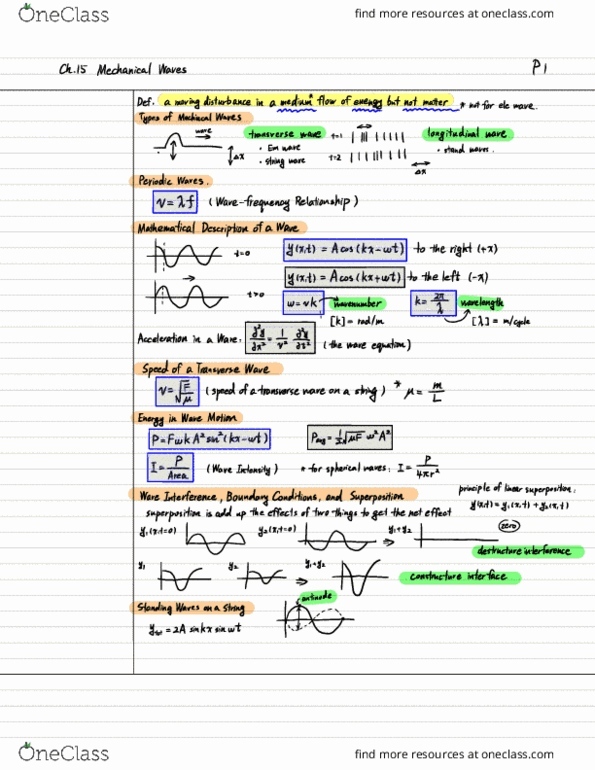 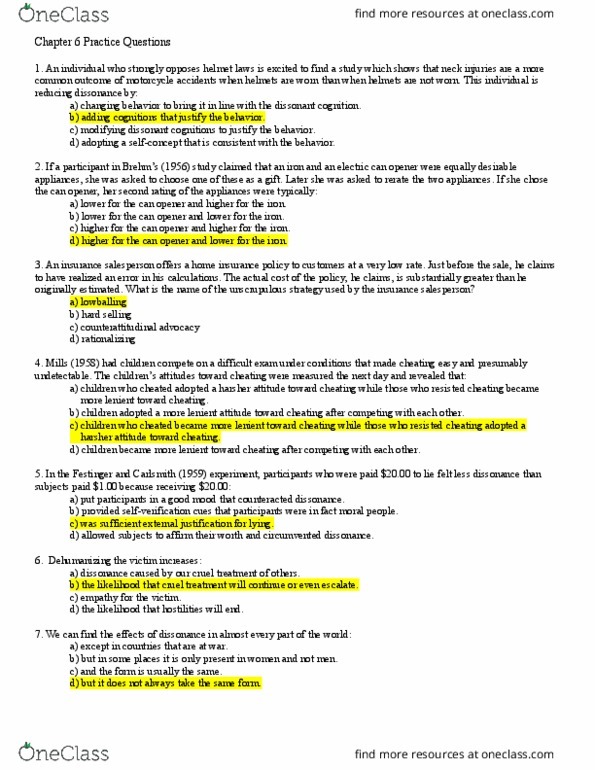 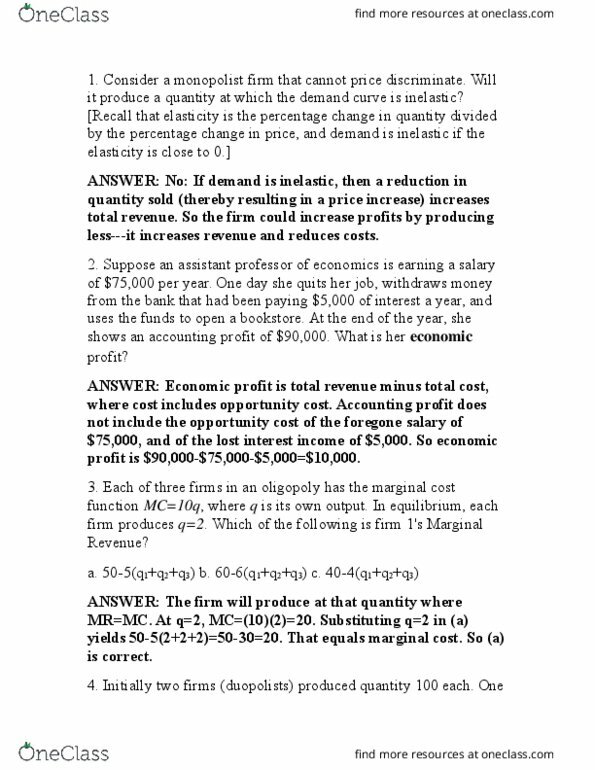 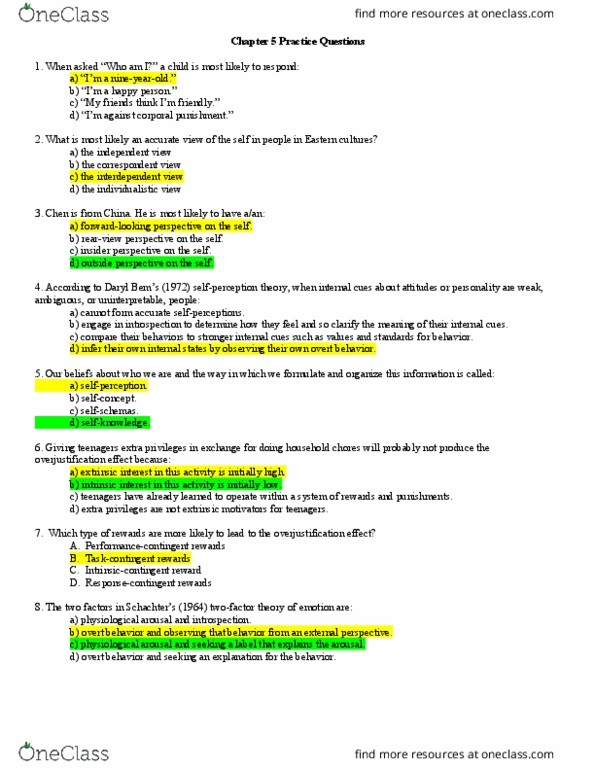 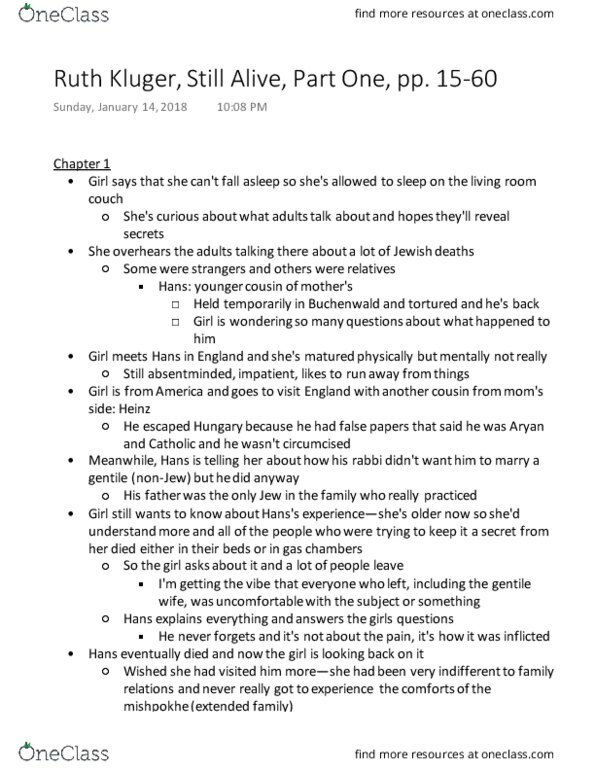 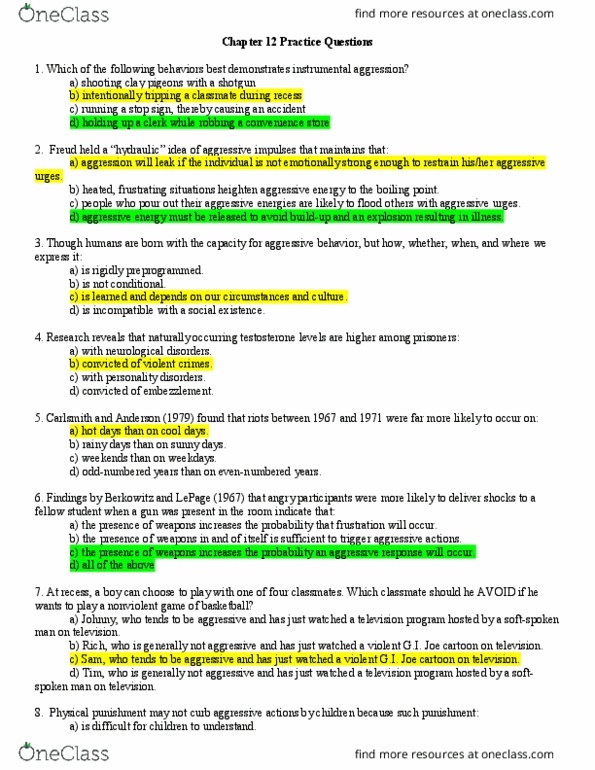 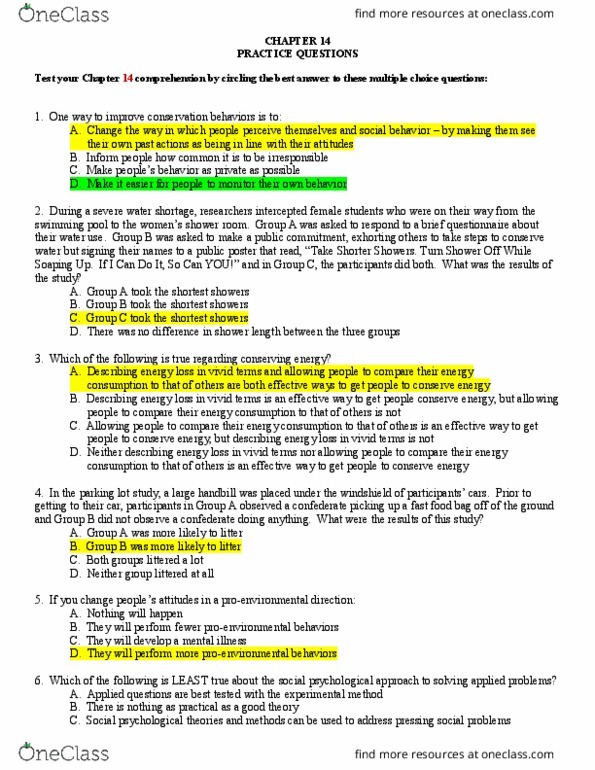 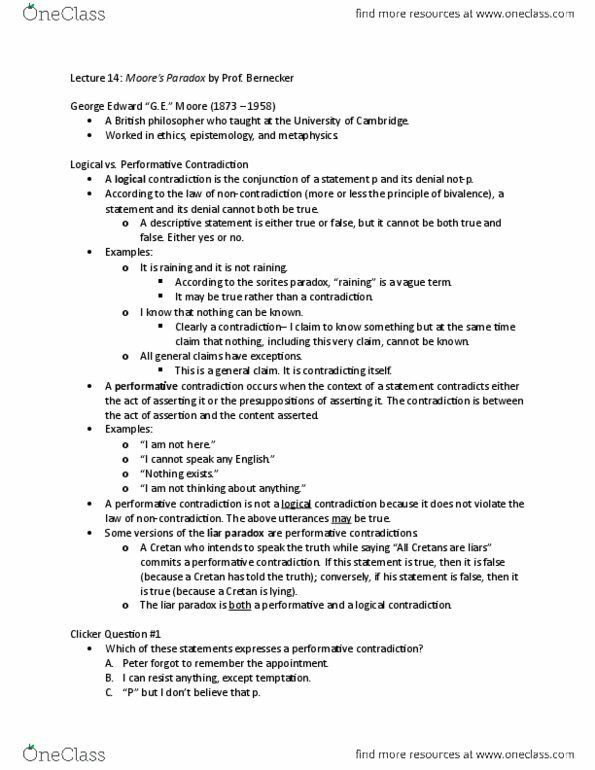 [PSY BEH 11B] - Final Exam Guide - Ultimate 24 pages long Study Guide! 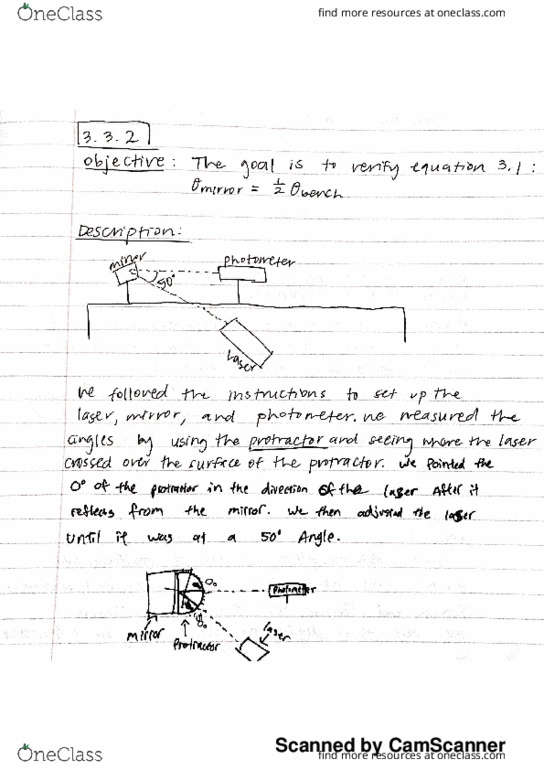 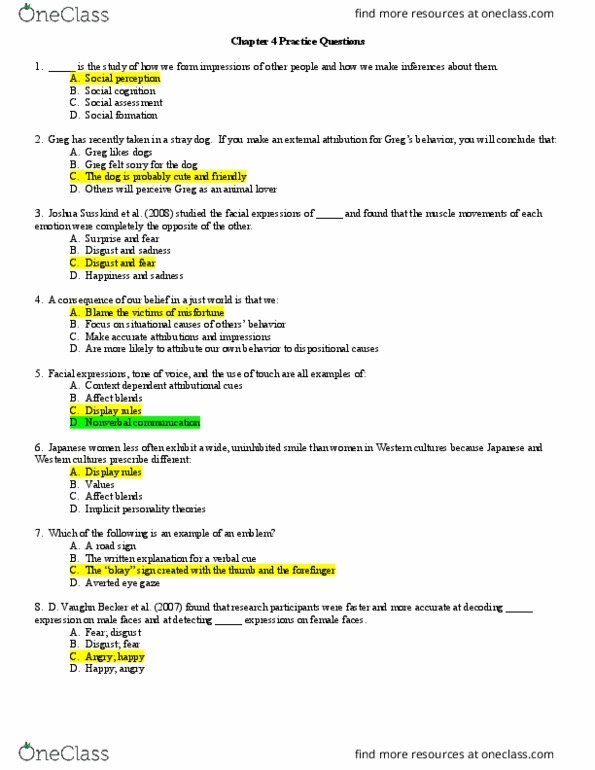 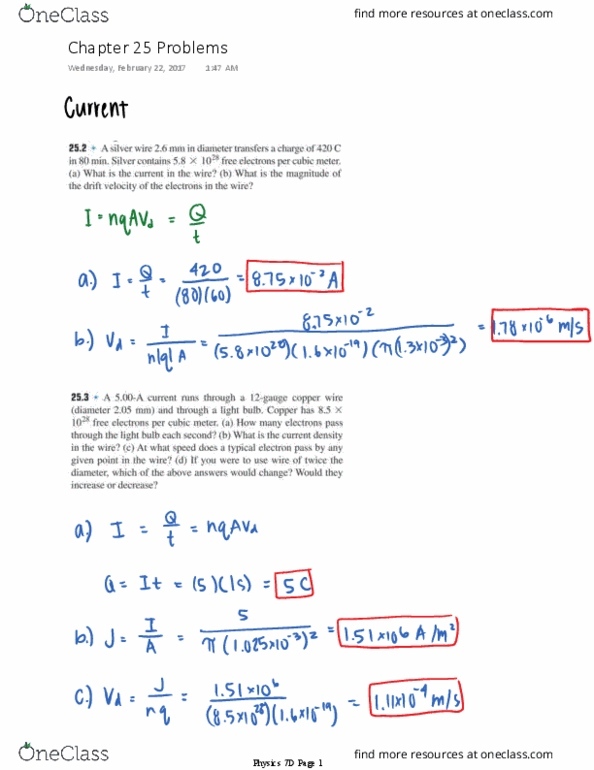 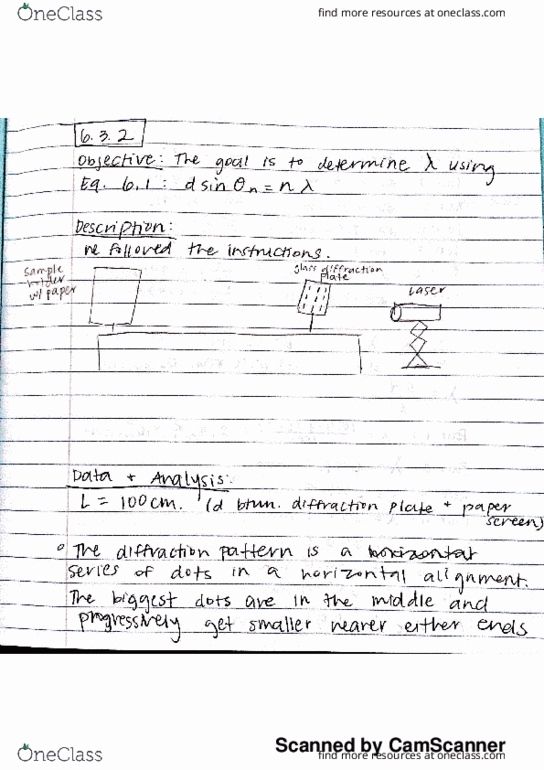 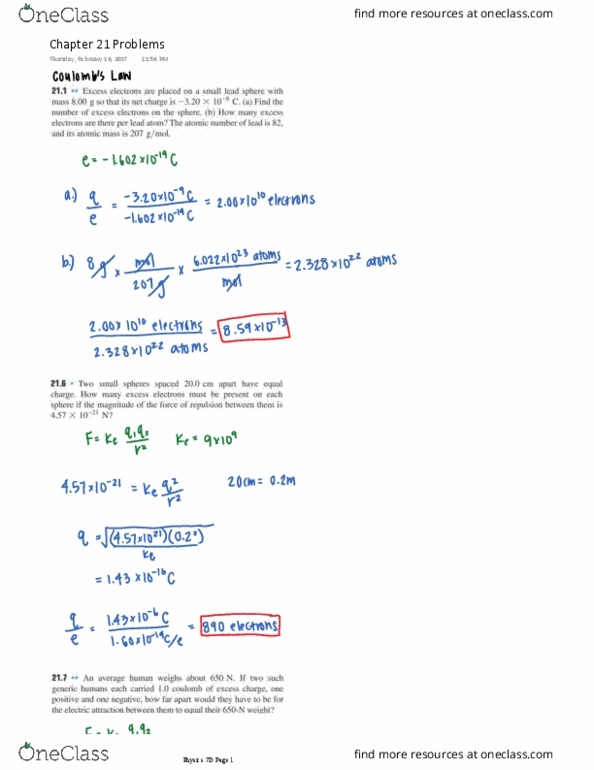 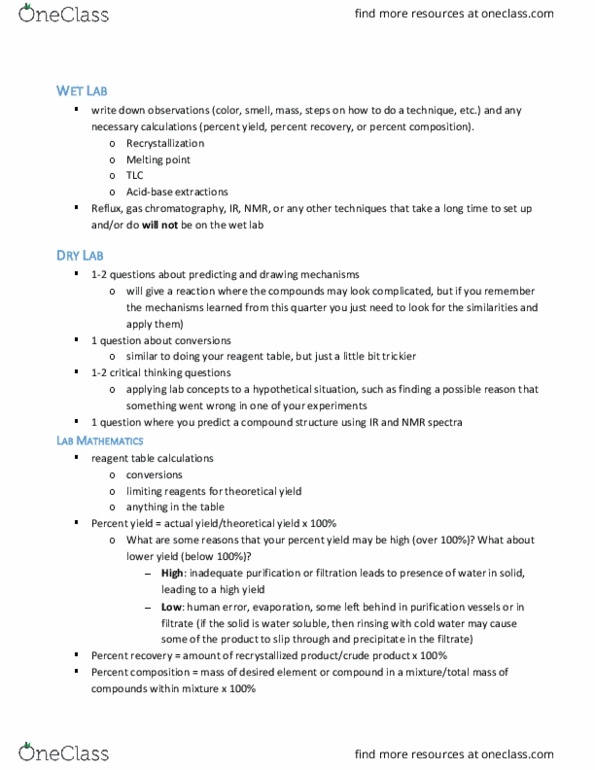 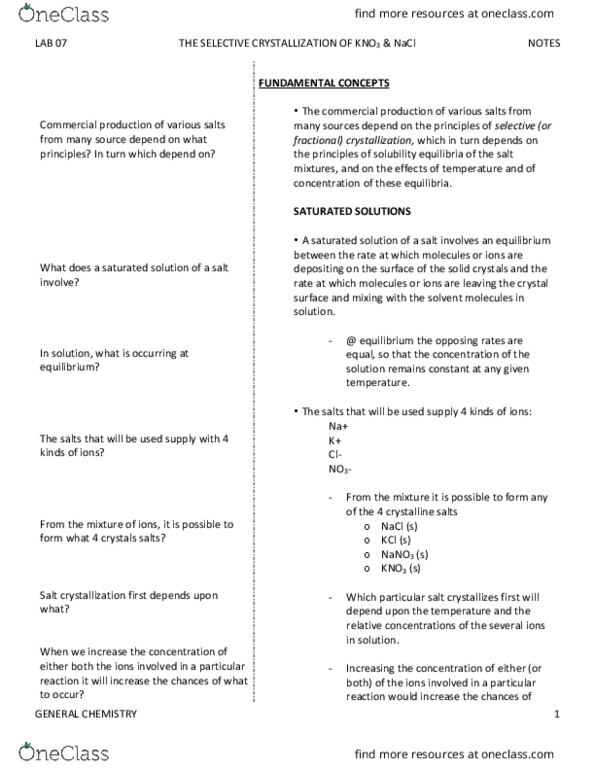 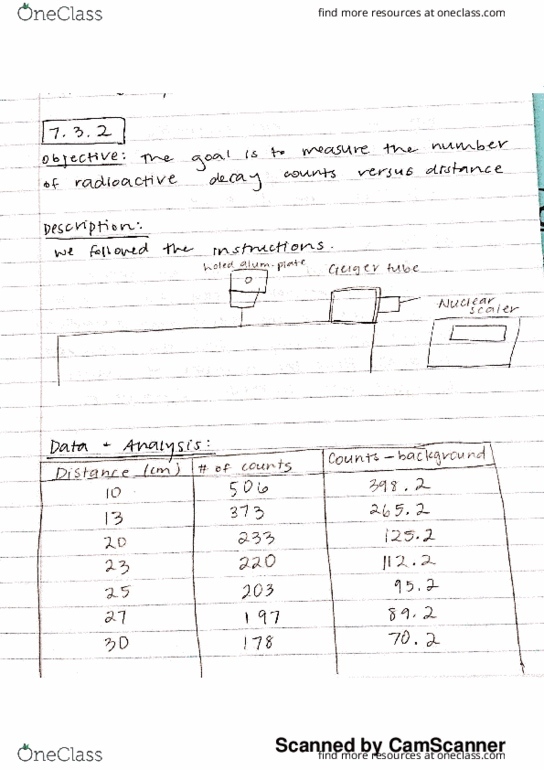 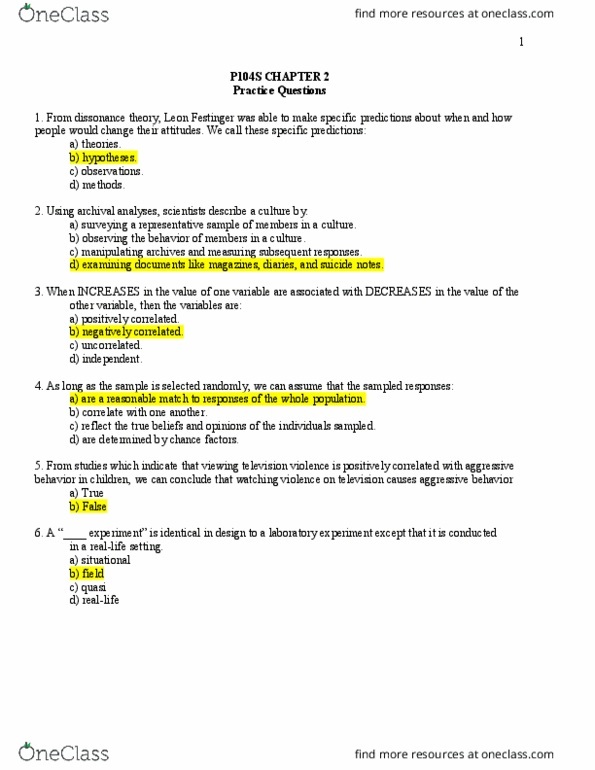 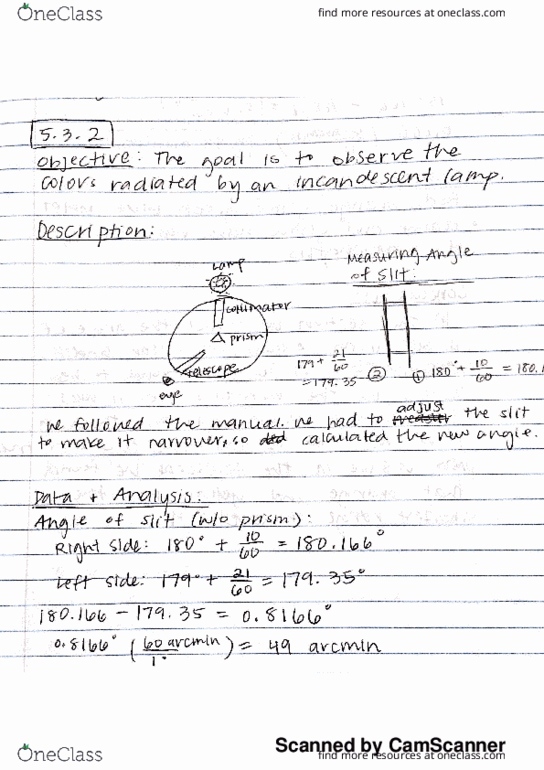 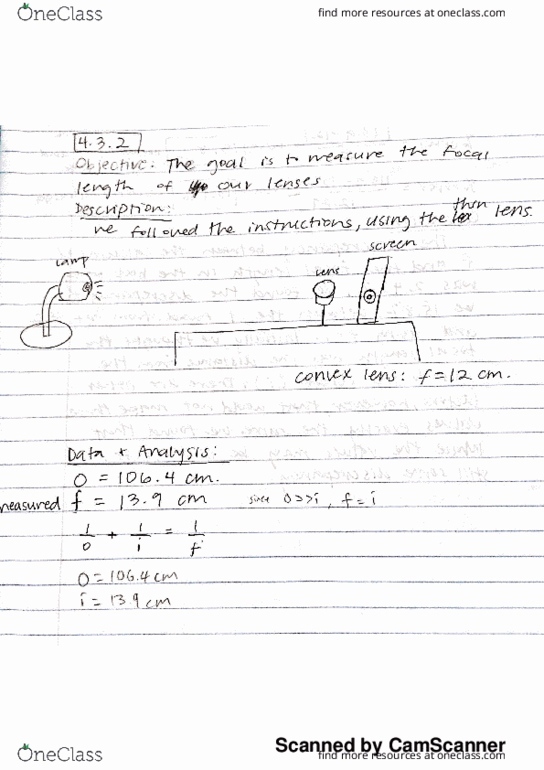 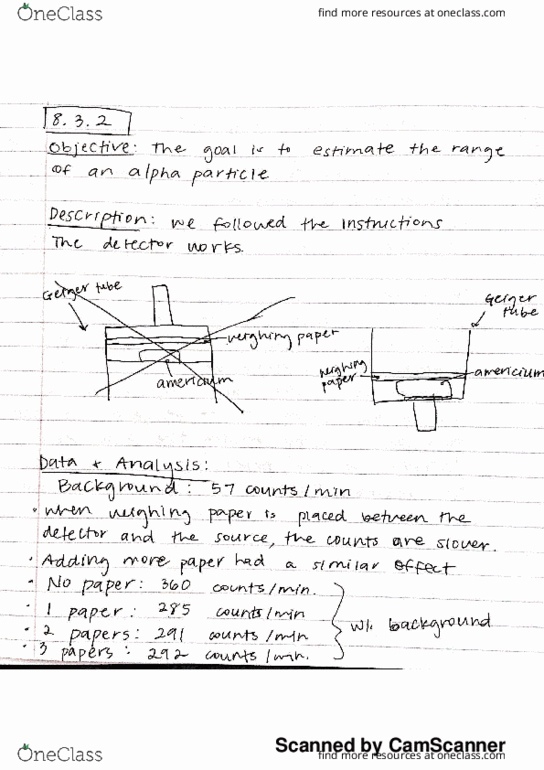 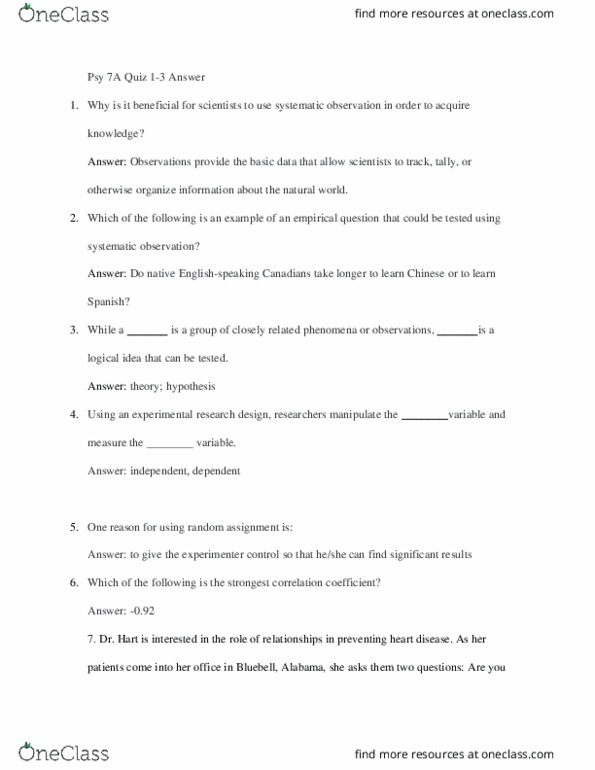 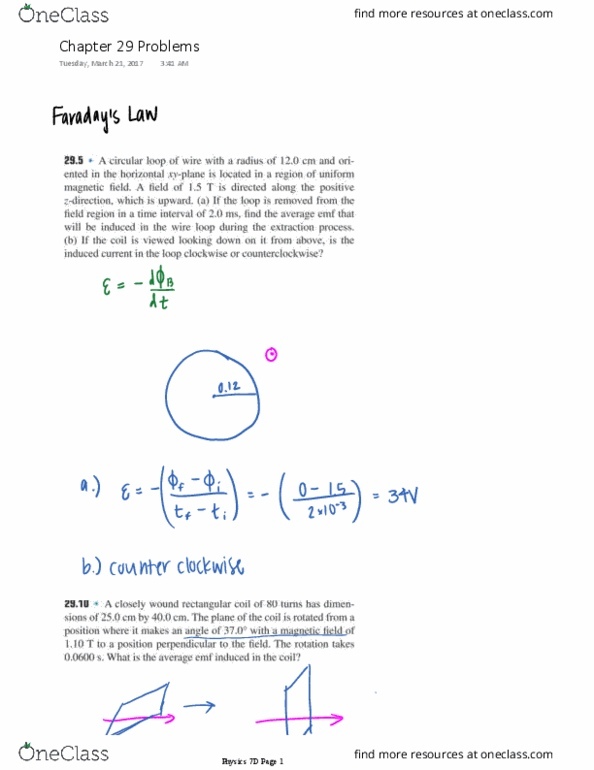 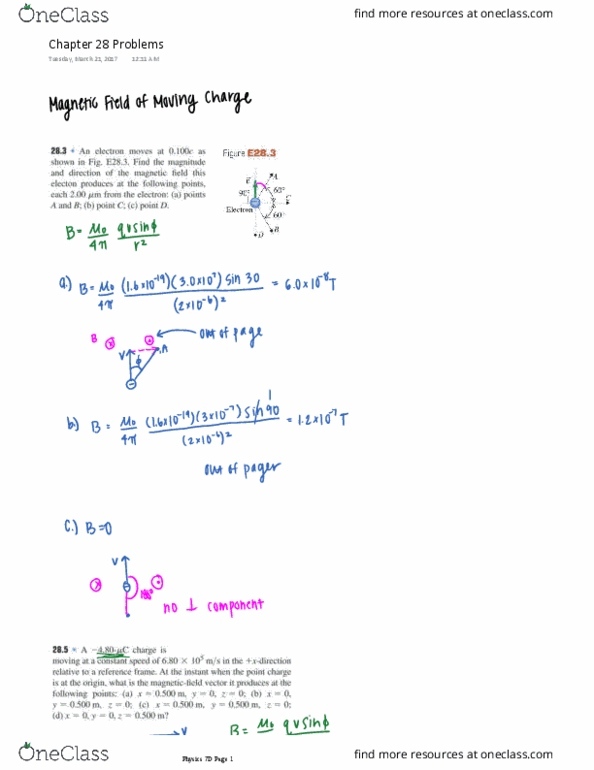 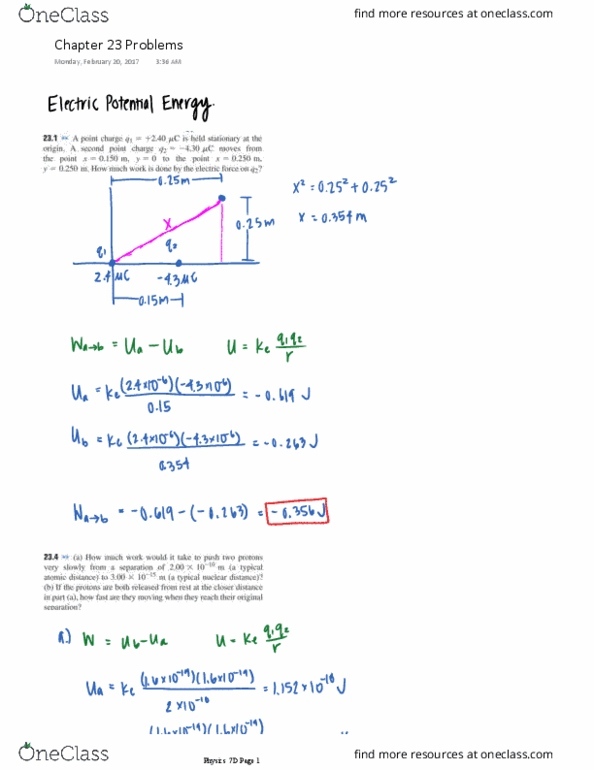 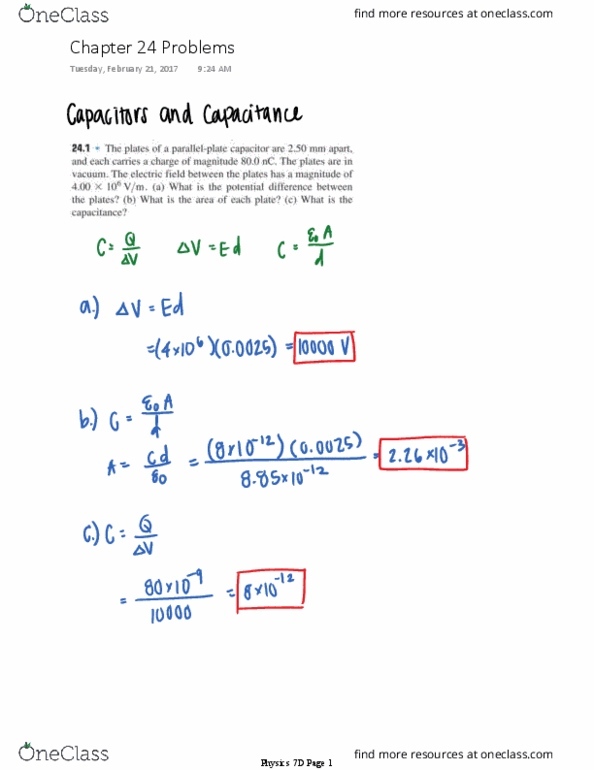 CHEM 51LB Final: Comprehensie Practical Study guide - wet lab & mechanisms!